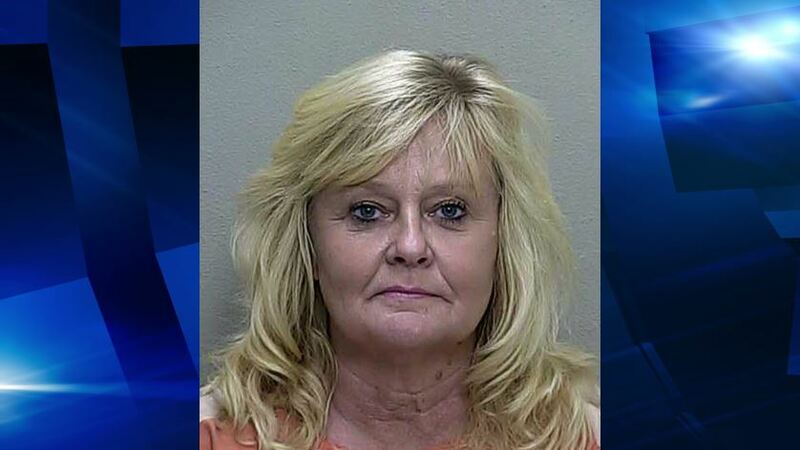 Ocala, Florida — A SunTrust Bank employee is accused of stealing funds from bank customers, and identify theft. Ocala Police Department Detective Wayne Greene arrested Connie Moorman Willis, 52, on September 26, 2016, after an investigation revealed that Willis had possibly committed Identity Theft. According to reports, Detective Greene was first notified of the Identity Theft by Willis’ aunt. At that time, Willis was an employee at the Wells Fargo Bank located at 2001 Southwest 17th Street, Ocala. Detective Greene said that when Willis’ employment was terminated with Wells Fargo, she began employment at multiple SunTrust Bank locations. During the investigation, it was learned that a fraudulent account had been created at SunTrust Bank. That account was then used to pay Willis’ aunts credit card payments. When the detective contacted the alleged account holder, he had no idea that the account had been created using his personal information. Further into the investigation, Detective Greene determined that Willis had stolen funds from other customers and their related businesses. Additionally, Willis had used the person information of multiple victims to open credit card accounts. The total loss was $688,326.25 from six victims. According to reports, all victims, except for one, were over the age of 60.